Every so often a big company or corporation hits the nail on the head with a video advertisement that shows a profound respect for life. It’s not that these companies are pro-life per se, but they have the big budgets to produce the kind of video that will easily move hearts when it’s seen. 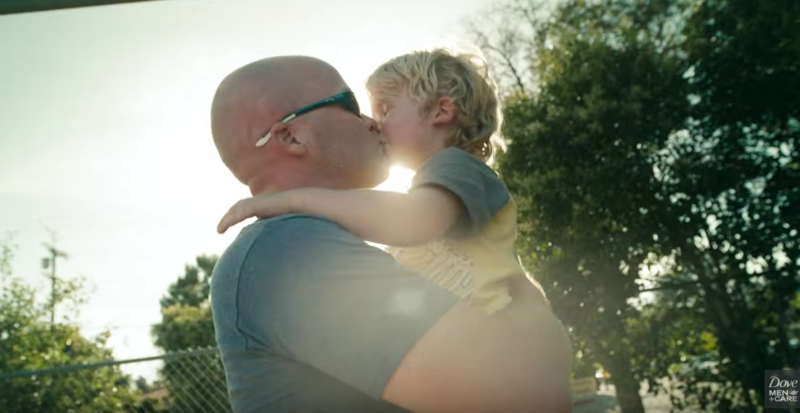 This commercial from Dove that powerfully captures the irreplaceable value of fathers is just the kind of unintentionally pro-life video that will move hearts this week as we prepare to honor Dads. This one even comes with a scene featuring a daughter showing her Father a picture of an ultrasound of her unborn baby. See for yourself and… thank you Dads!